In our increasingly busy world, patient no-shows and cancelled appointments are a costly reality for many practices. Cancelled appointments result in hours of valuable staff time spent trying to reschedule those appointments and fill the newly open appointment slots. It’s taxing, time-consuming work that can cost providers a ton of money, time, staff morale, and patient satisfaction. 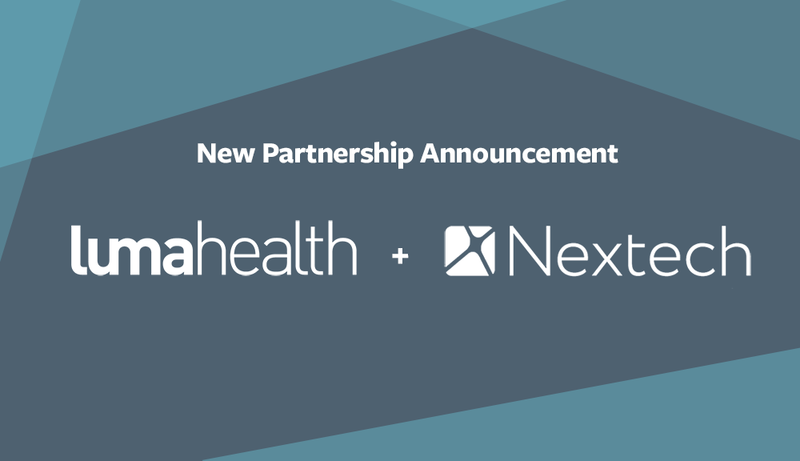 At Luma Health, we’ve seen this again and again with the organizations we partner with. So, how much are cancelled appointments really costing you? They’re costing you (a lot of) money. It’s estimated that no-shows cost the healthcare industry more than $150 billion a year. If a pediatric practice sees 100 patients a day at an average appointment cost of $125, with a 13% no-show rate, the practice would lose $32,500 every month. Some estimates show missed appointments cost single physicians as much as $150,000 annually. A seasoned writer covering the healthcare industry, Shawn McKee, researched one clinic that had 14,000 no-shows in a single year with an estimated loss of over a million dollars. Which brings me to my second point, they’re costing you valuable time. Staff loses significant time trying to contact patients to reschedule the cancelled appointments. More often than not, a patient has to be called multiple times before an appointment is even rescheduled. You’re also losing valuable staff time, as your staff must take time to search your schedule for open appointment slots. And you’re losing time during the now open appointment slots that you are unable to re-fill. Time is money–it the salary you pay front desk staff and clinicians, the cost of space and medical equipment. And, unfortunately, cancelled appointments and no-shows are costing you a ton of both, as well as your patient satisfaction. And finally, they’re costing you patient satisfaction. Luma Health’s Intelligent Scheduling capability was created to help you reduce no-shows and cancelled appointments. We provide you with the ability to communicate with your patients in the way that works best, and we automate the entire process from appointment reminders, to waitlist management, and rescheduling appointments to save you more time and money. Take a minute to estimate the financial cost of cancellations and no-shows to your organization using our ROI calculator. Find out how we helped this dermatology clinic cut their no-shows down by more than 50%, with over 70% of patients responding to messages. Get started with Luma Health today. Schedule a demo to learn how to implement a robust Intelligent Scheduling system as well as other Luma Health capabilities that can help you engage patients, transform outcomes, and boost revenue to your organization.